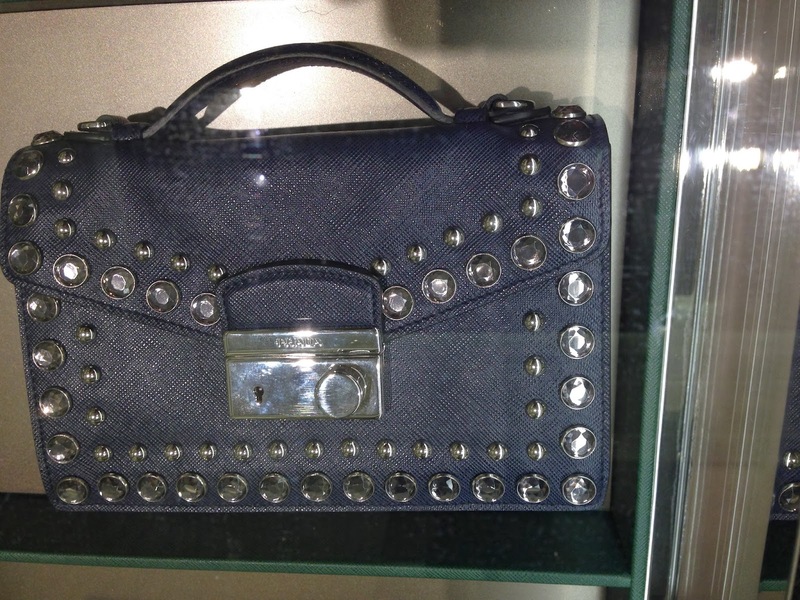 Prada opened its doors few weeks back in the leading city of art and fashion, Barcelona. 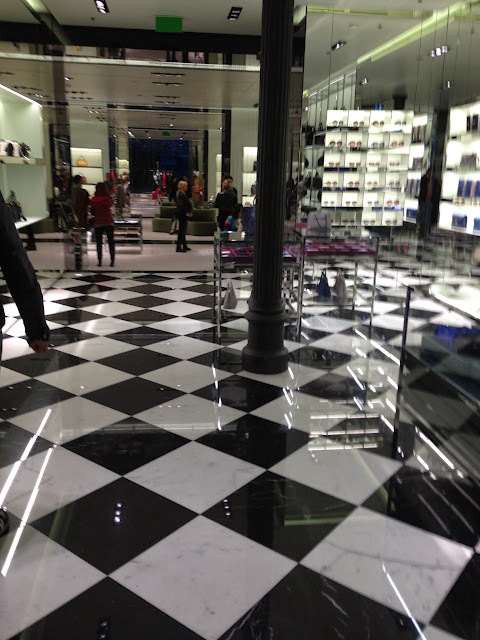 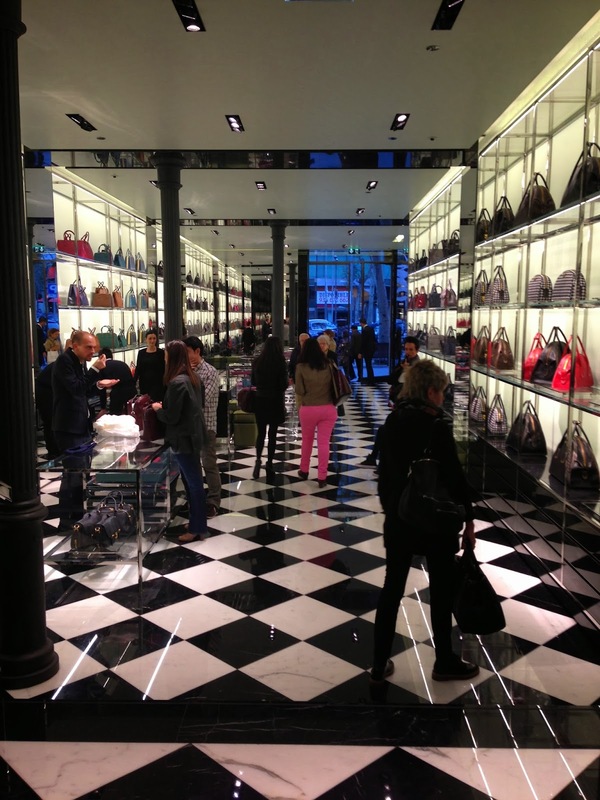 We had the younger sister , the avant garde Miu Miu store in Barcelona since 4 years. 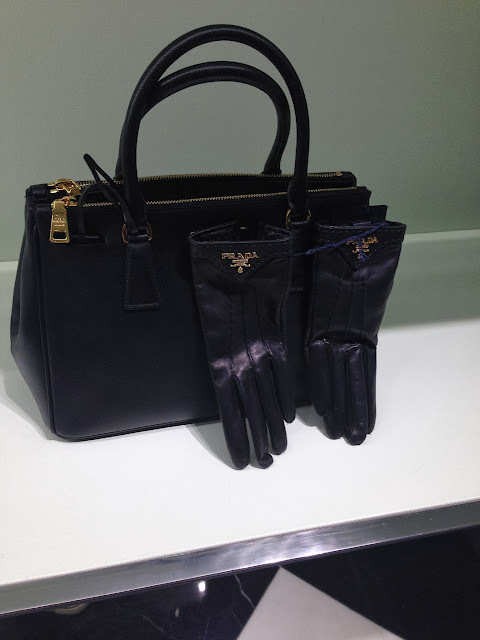 It took almost 2 years for the Prada store to open and it was worth the wait. It is the largest Prada flagship store in Europe. 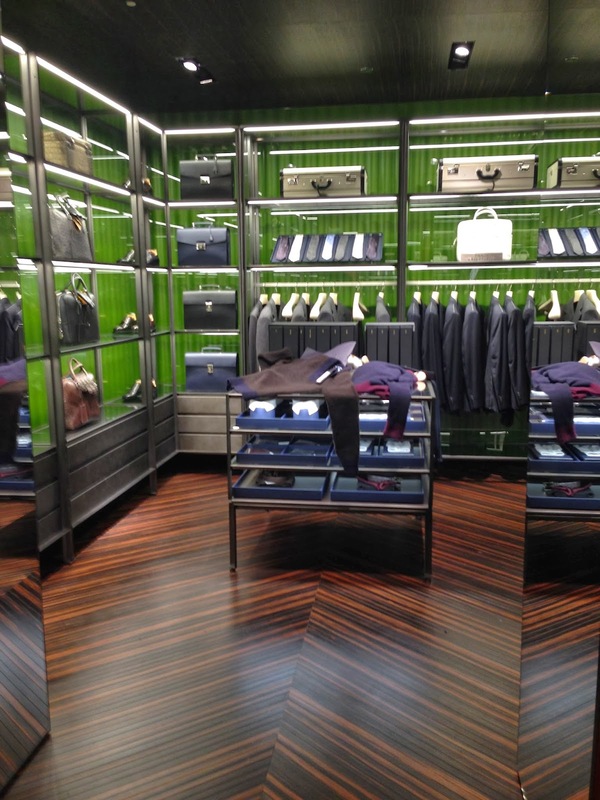 Beautiful white and black checked floor, green velvet walls, designed by the acclaimed Roberto Baciocchi. 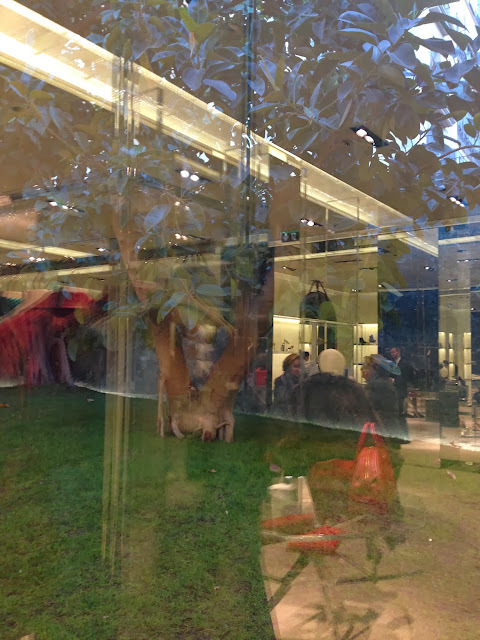 At the back of the store you have a window that looks at a relaxing urban garden with daylight. 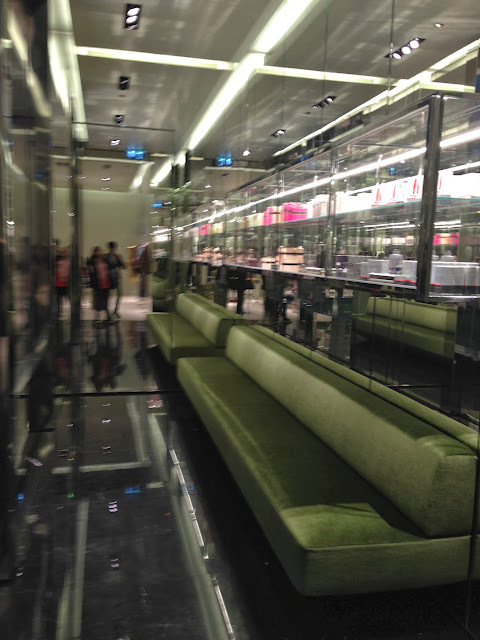 It will carry the brand's ready-to-wear womenswear, menswear, footwear, and accessories lines, and will also feature a dedicated area for Prada's custom fit products. 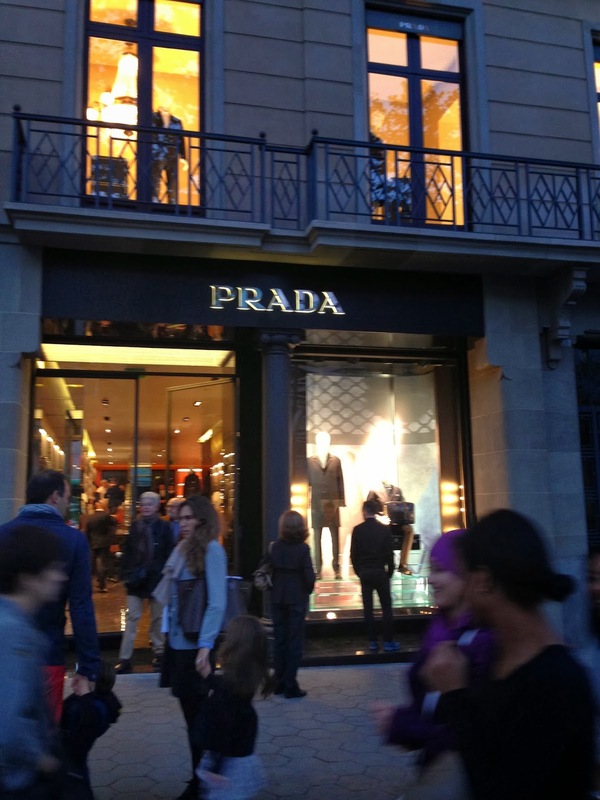 You will find it at the golden mile of Barcelona, Pg de Gracia, 88.